CIA intelligence has pointed to a major terrorist attack on the United States, just as the nation’s capital prepares for a grand Memorial Day tribute to the veterans of World War II. Racing to Afghanistan, Mitch Rapp leads a commando raid on an al Queda stronghold in a remote border village—and defuses plans for a nuclear strike on Washington. The crisis averted, the special ops work is done. But Rapp knows, in the face of a new kind of enemy, nothing is as it seems—and it’s up to him alone to avert a disaster of unimaginable proportions. Captivating story. Vince Flynn knows how to hook his readers from cover to cover. I enjoyed it very much he brings you in the middle of the action in a few pen stokes. Another great read by a great author. 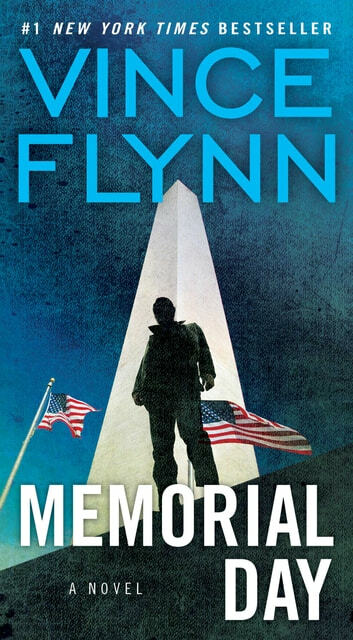 Mitch Rapp keeps getting better every novel. Just downloaded the next one.